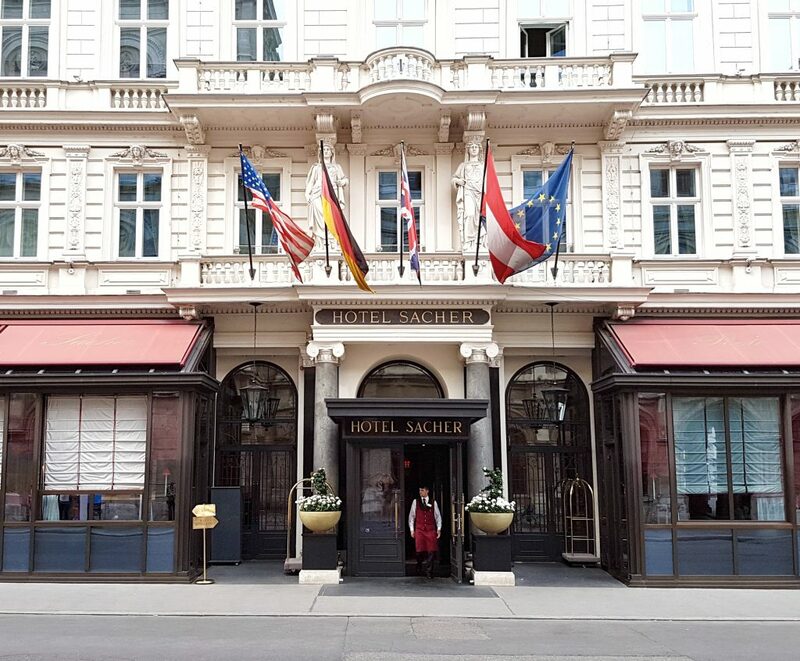 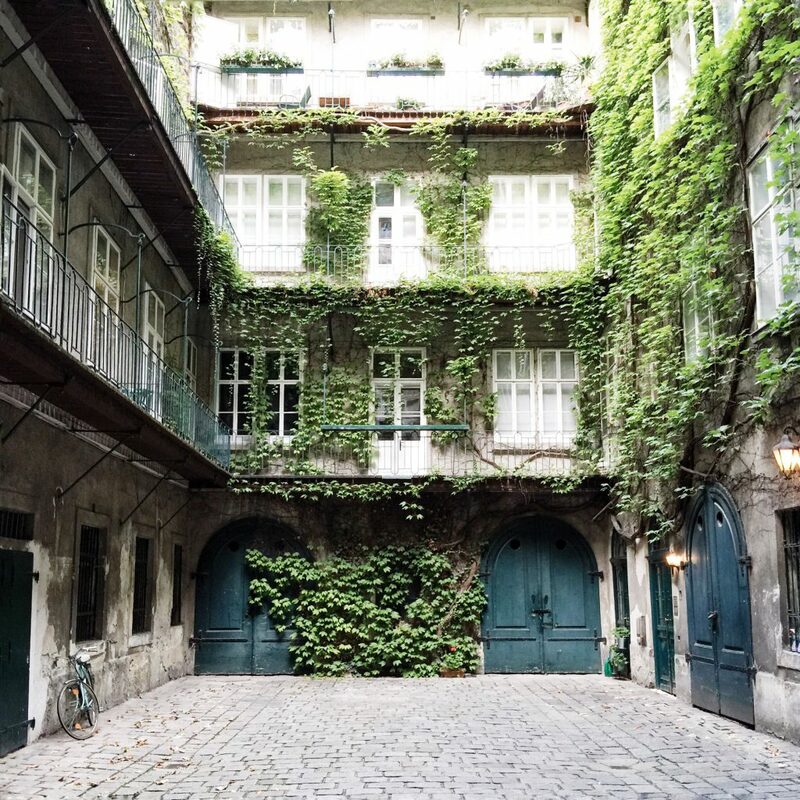 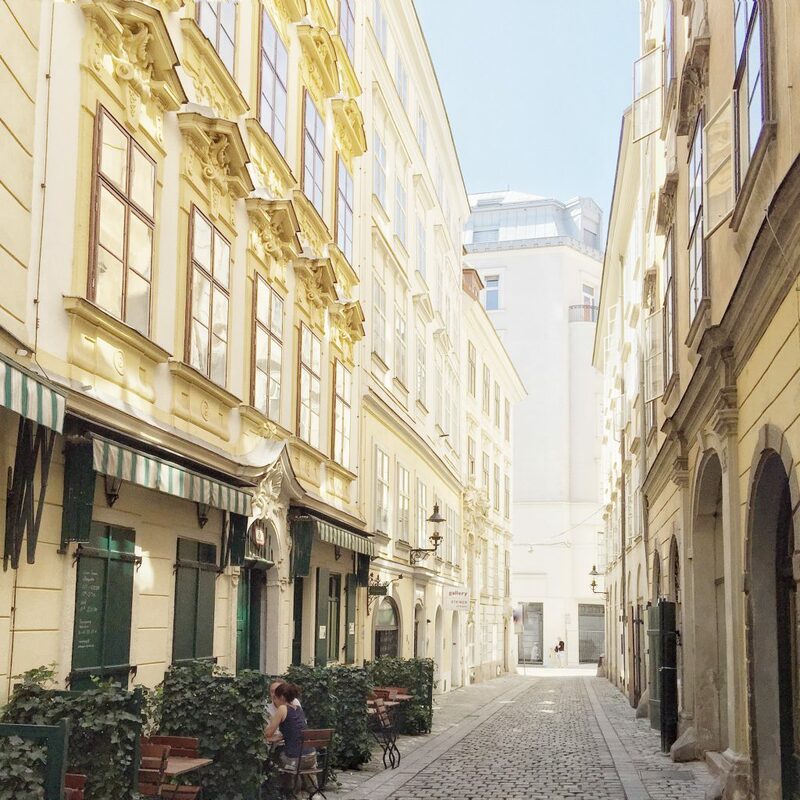 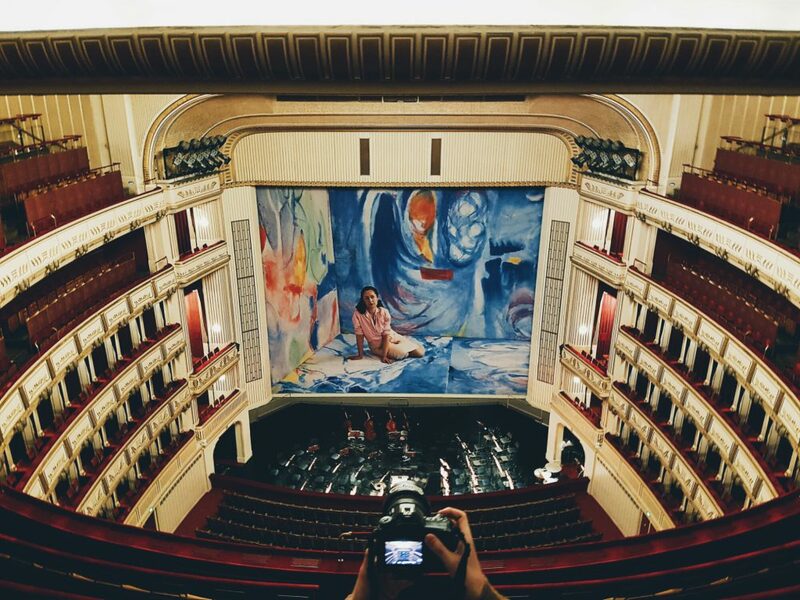 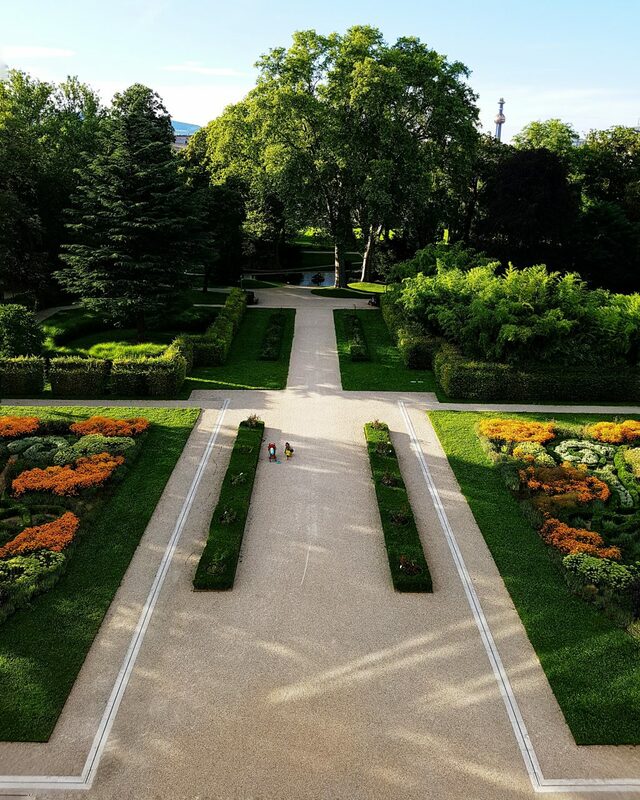 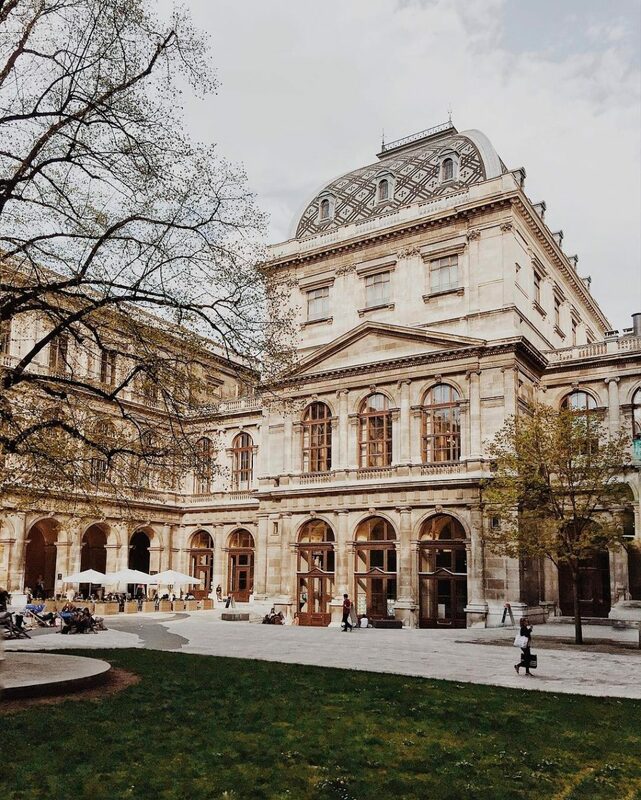 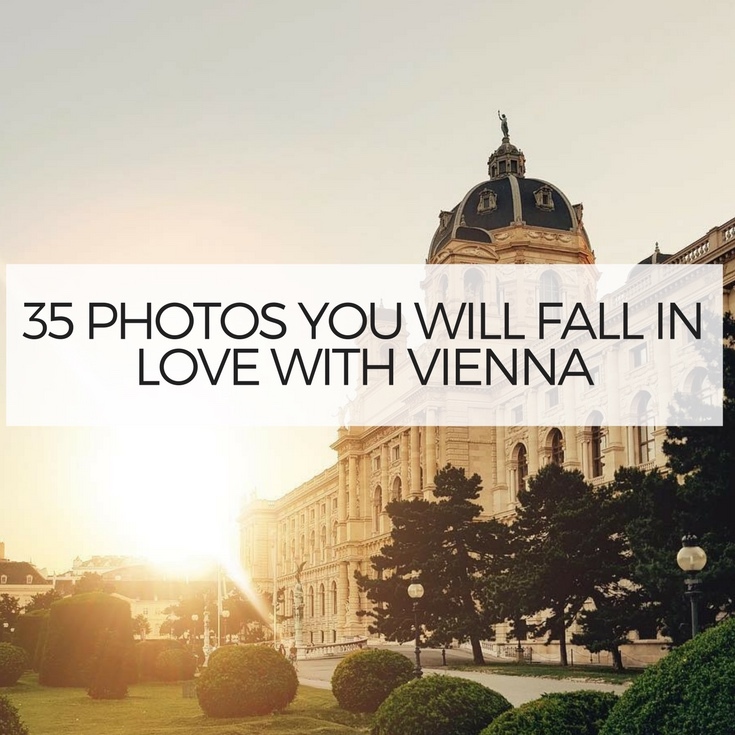 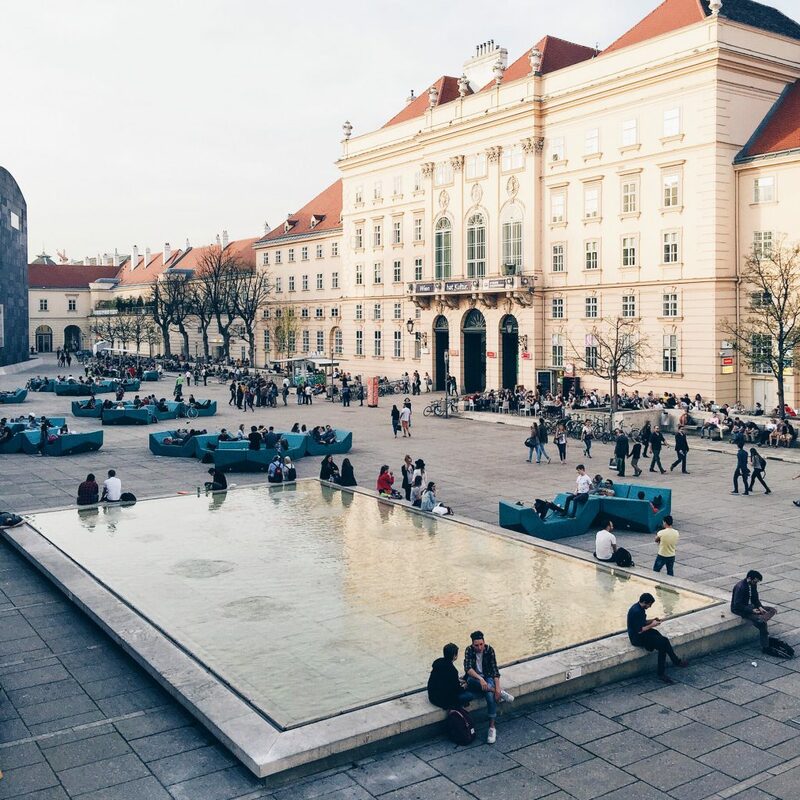 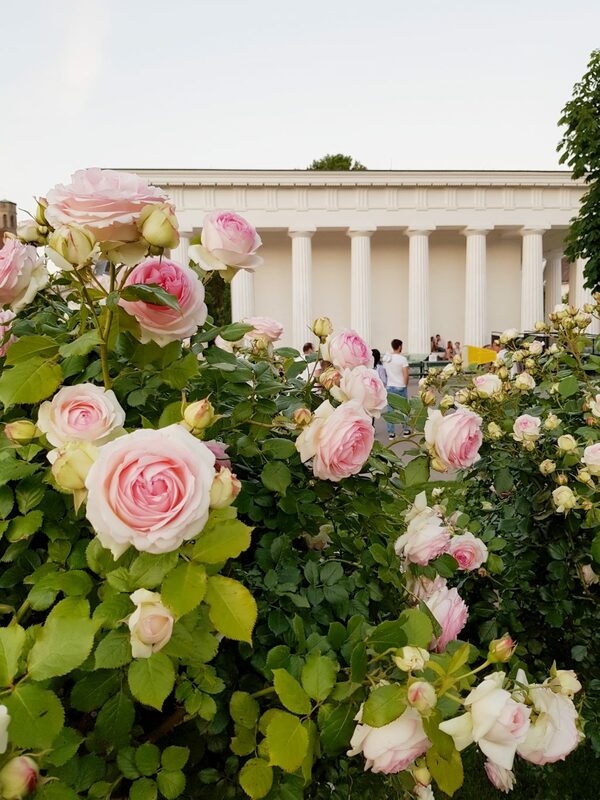 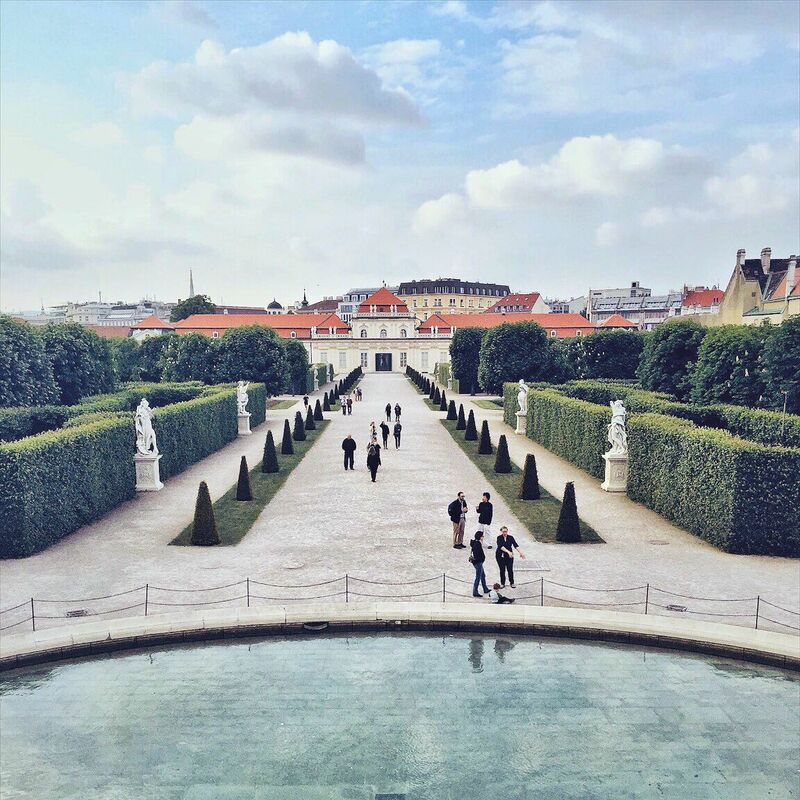 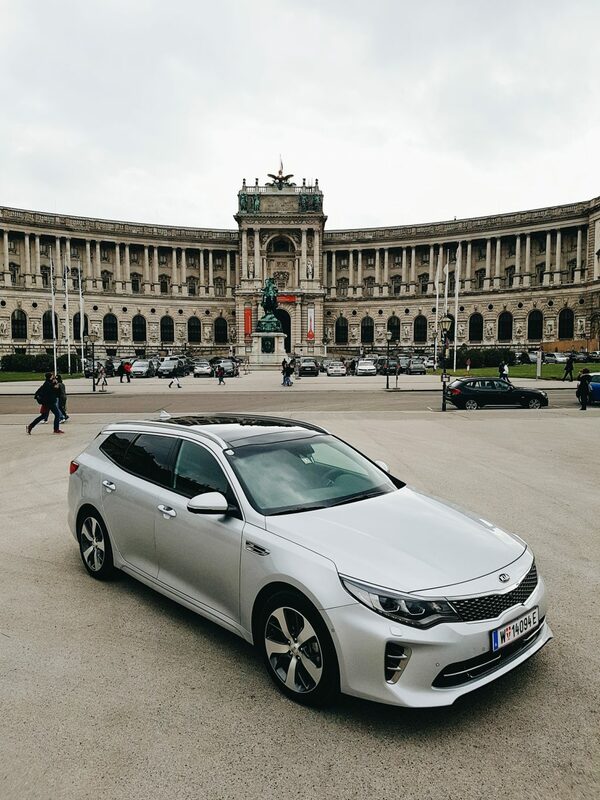 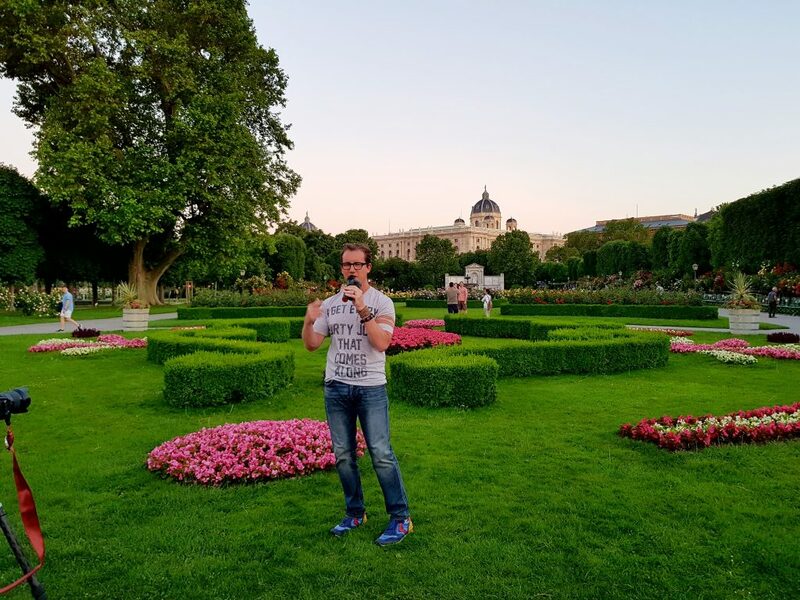 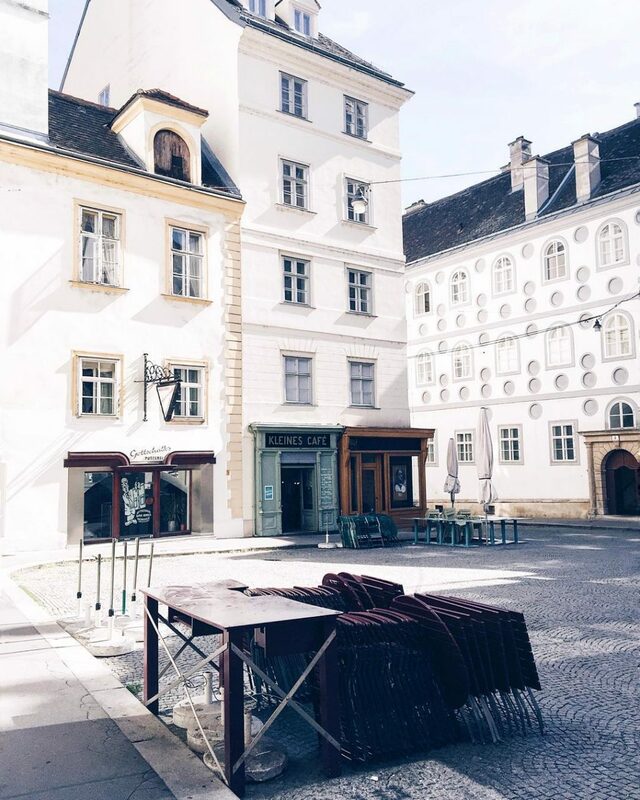 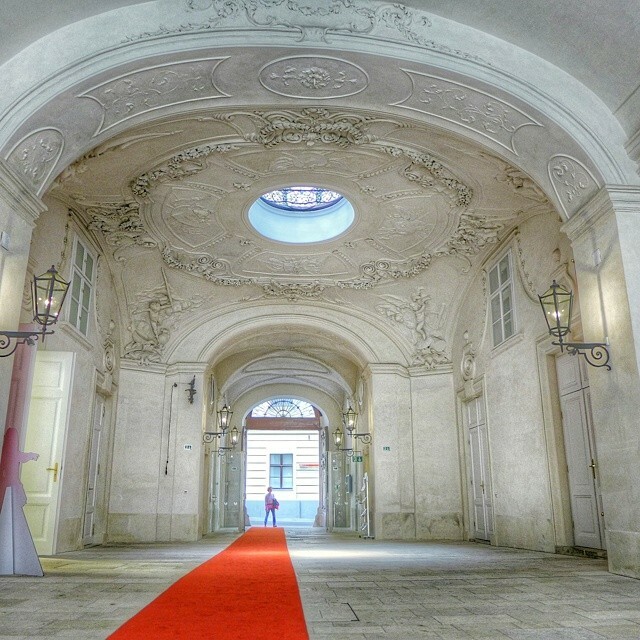 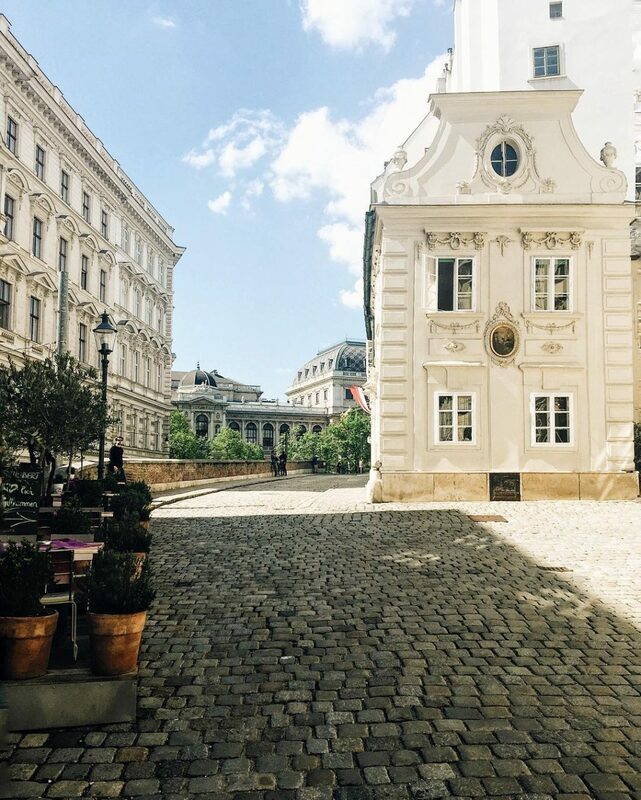 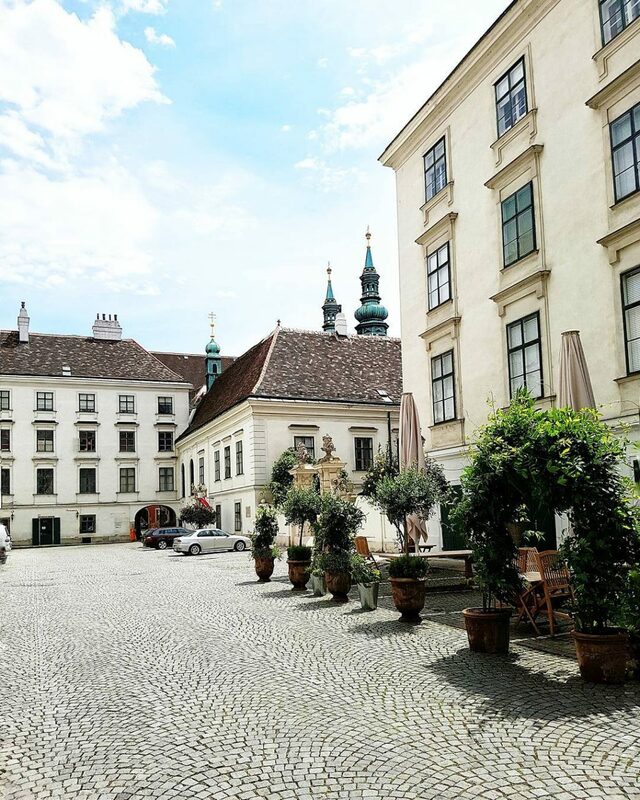 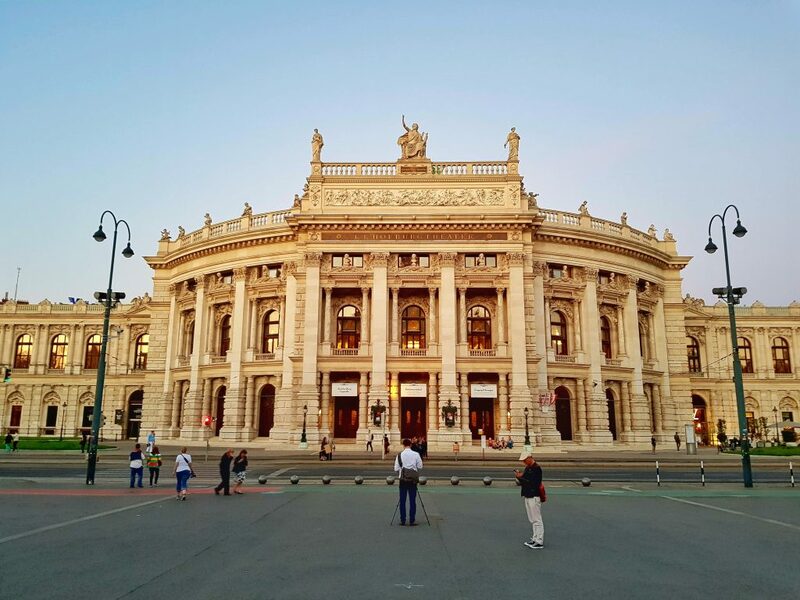 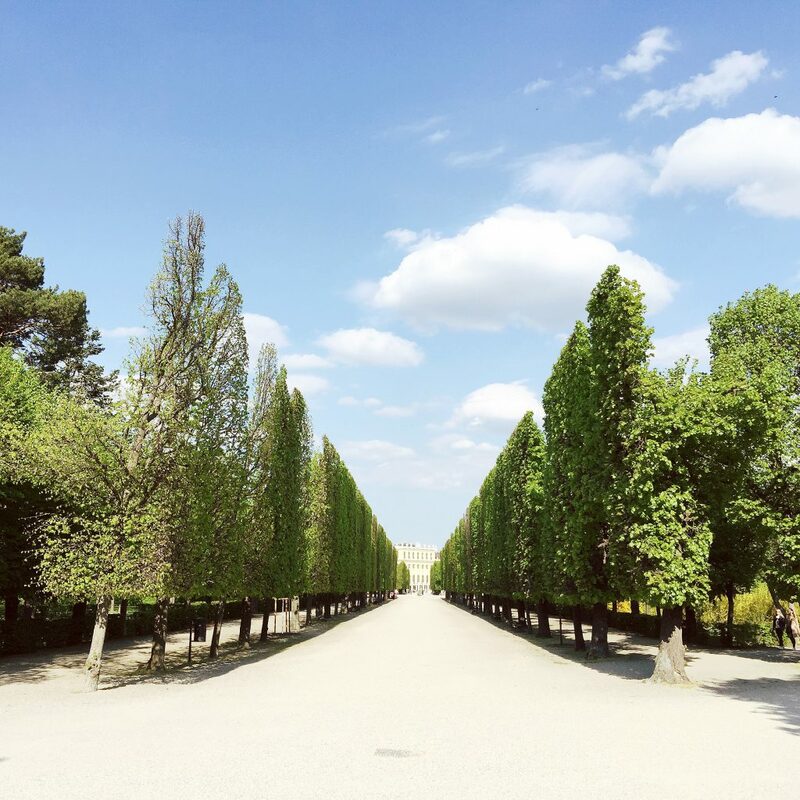 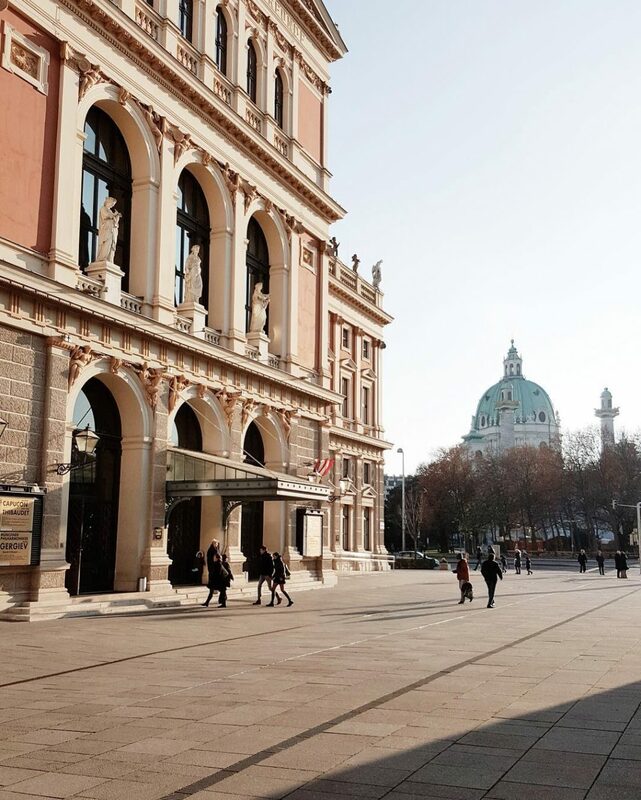 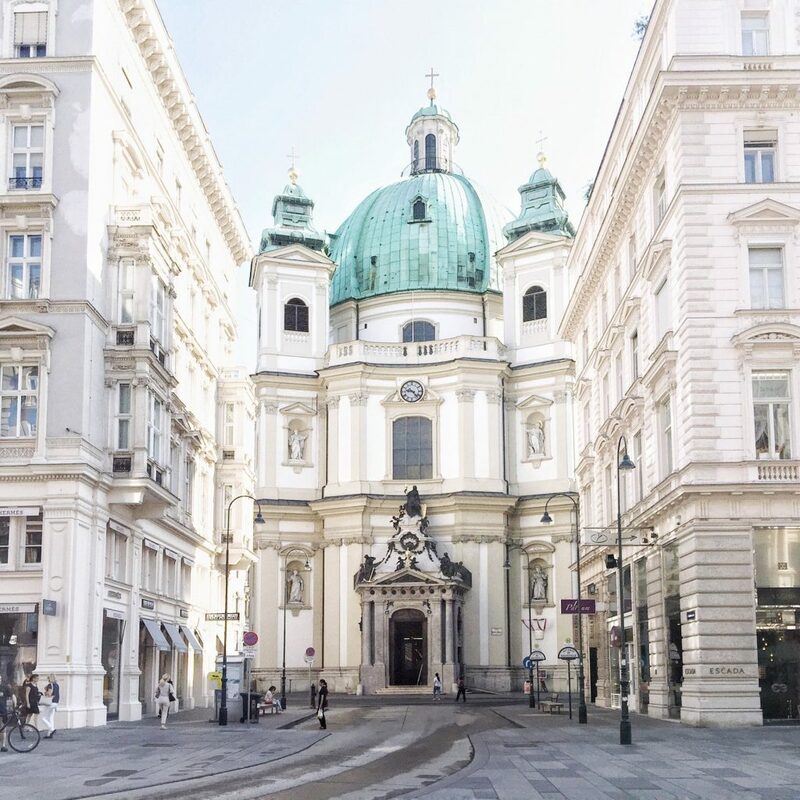 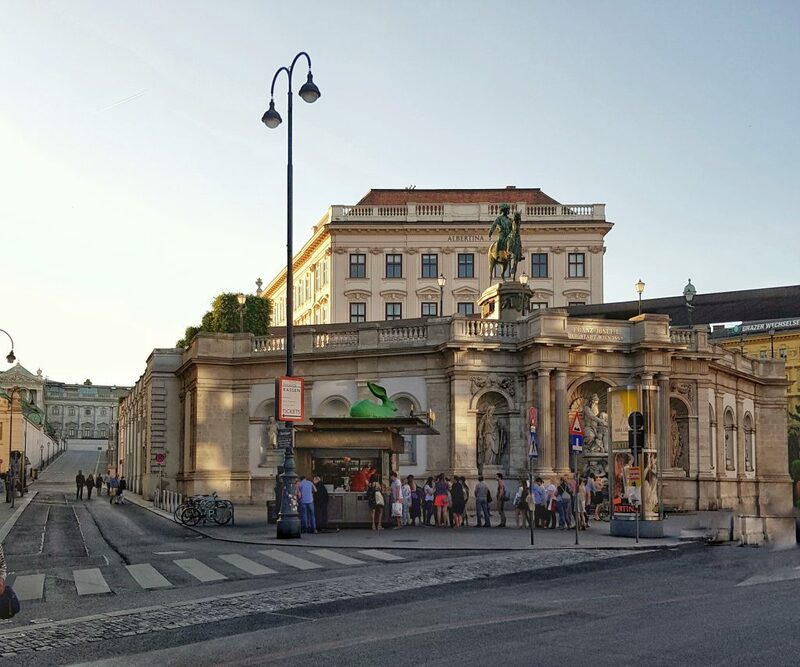 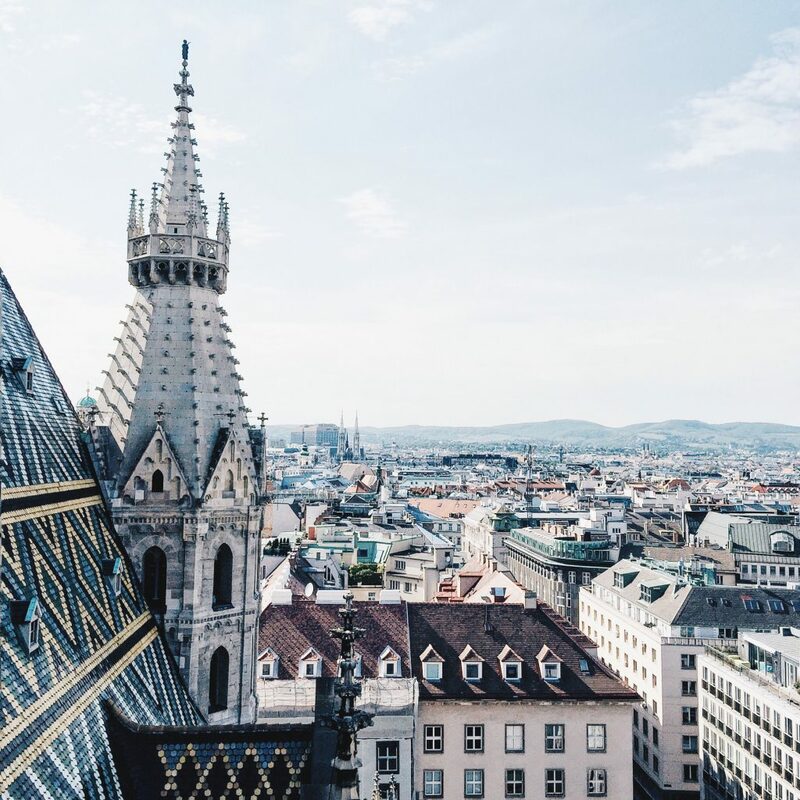 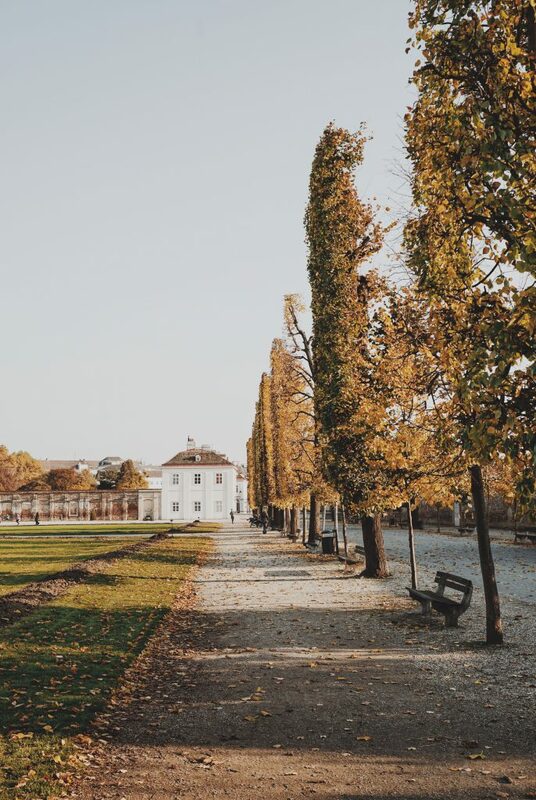 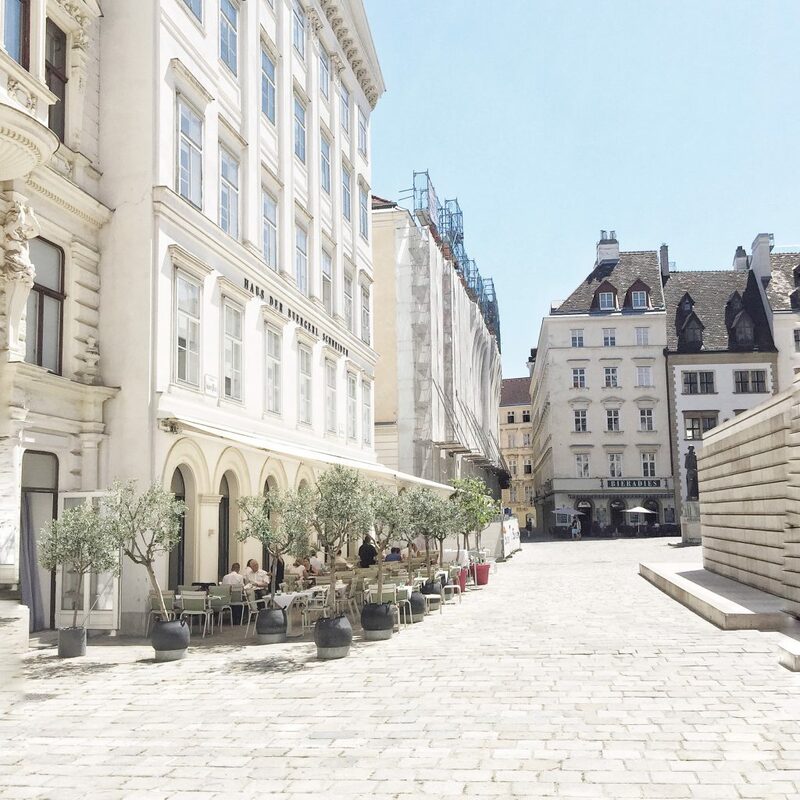 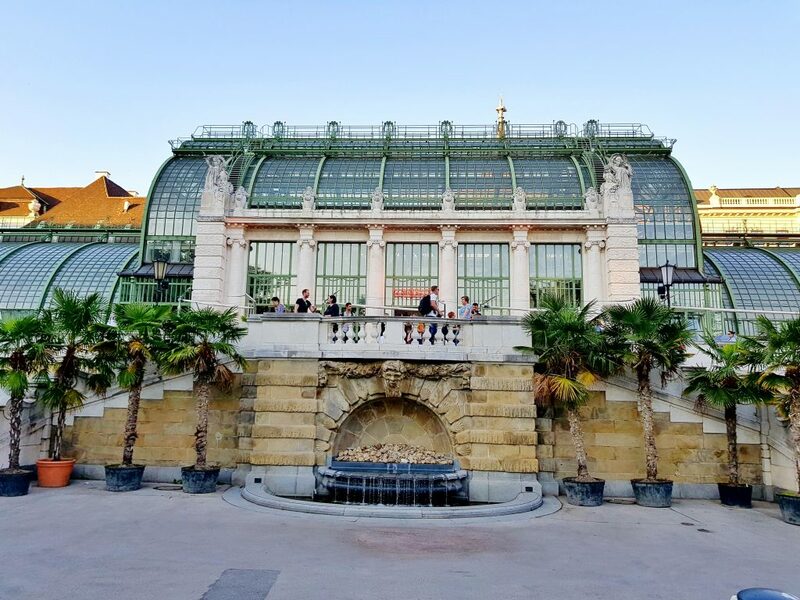 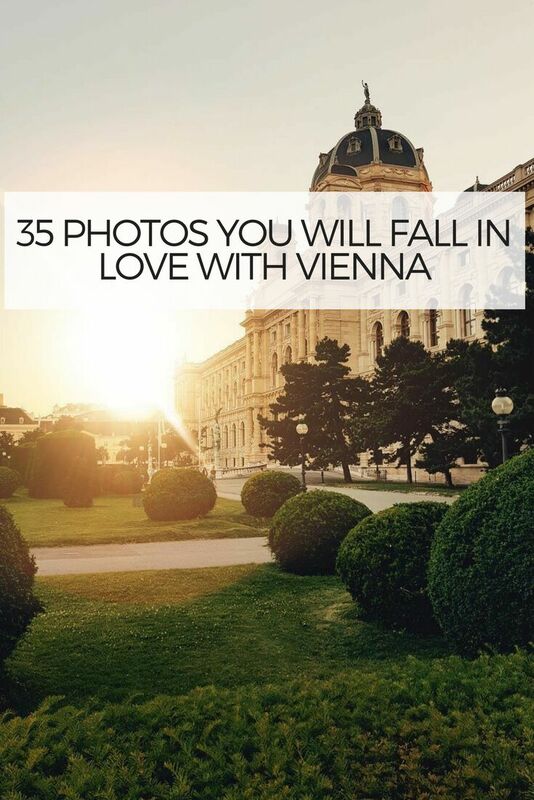 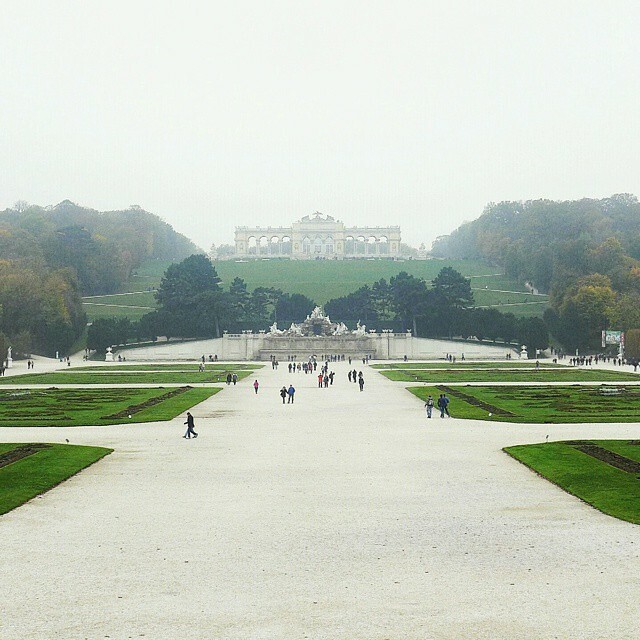 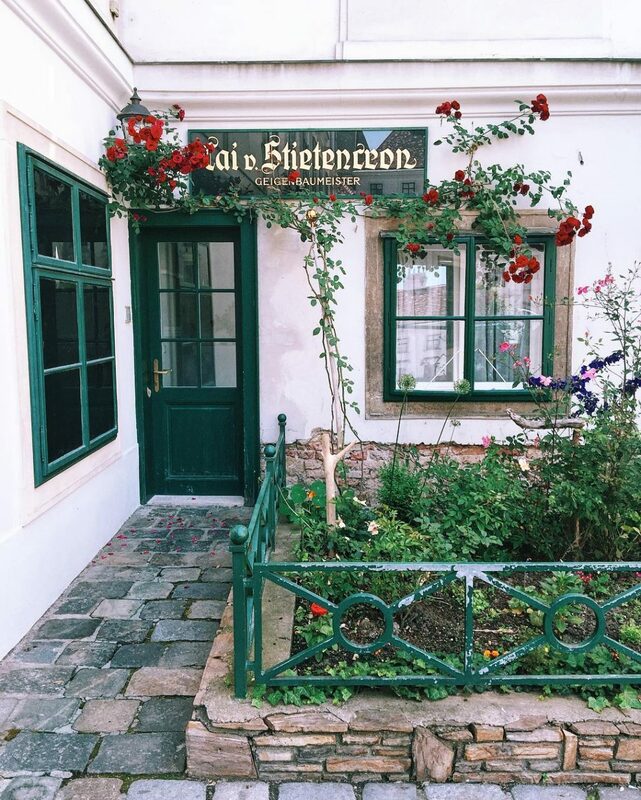 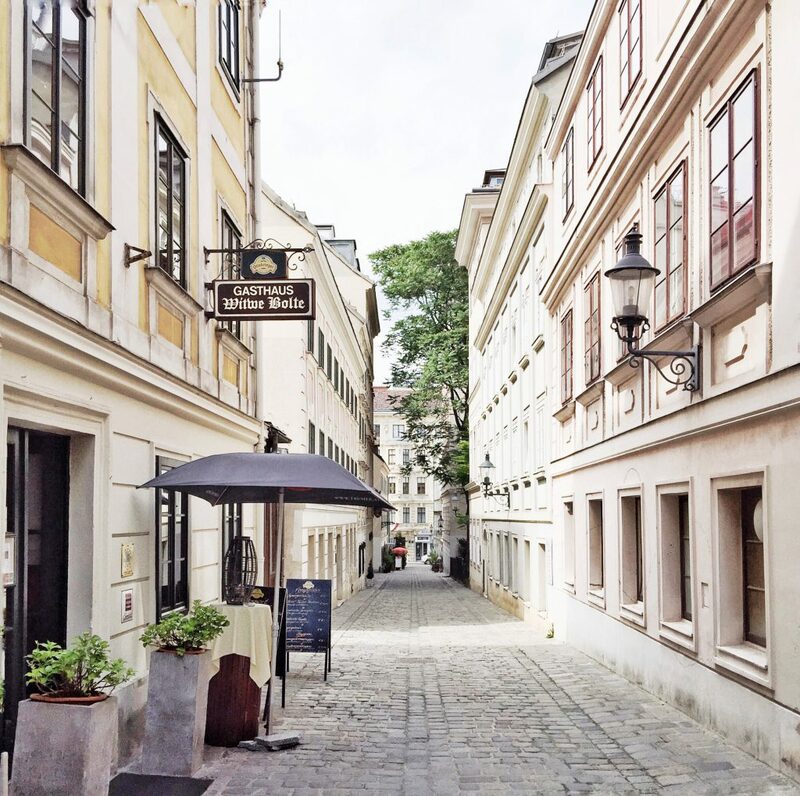 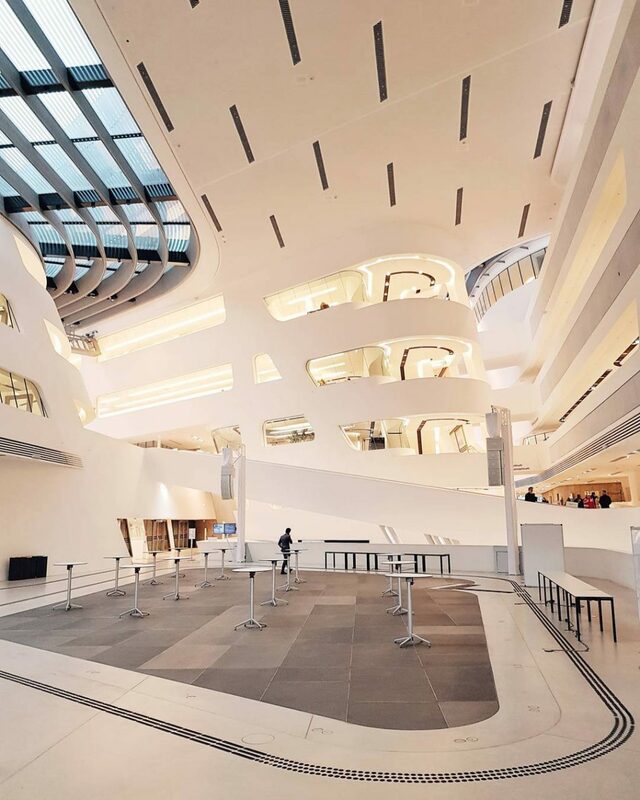 If you are thinking of travelling to Vienna, here are 35 photos which might just make you book a flight to this amazing city! 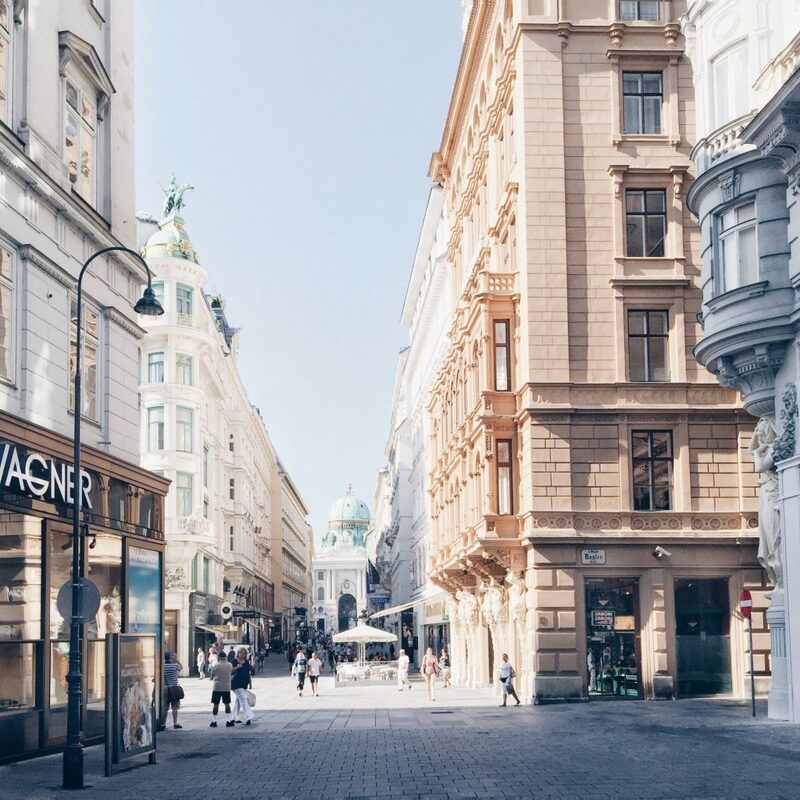 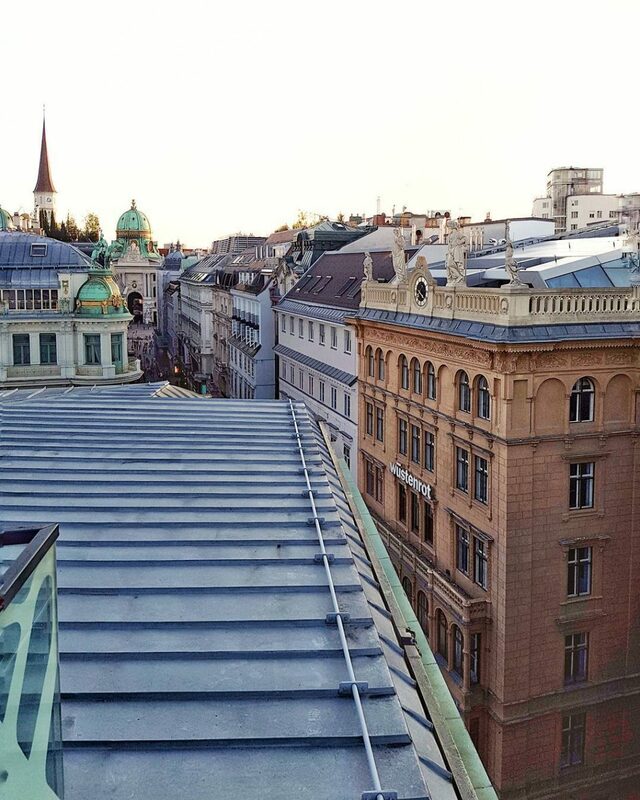 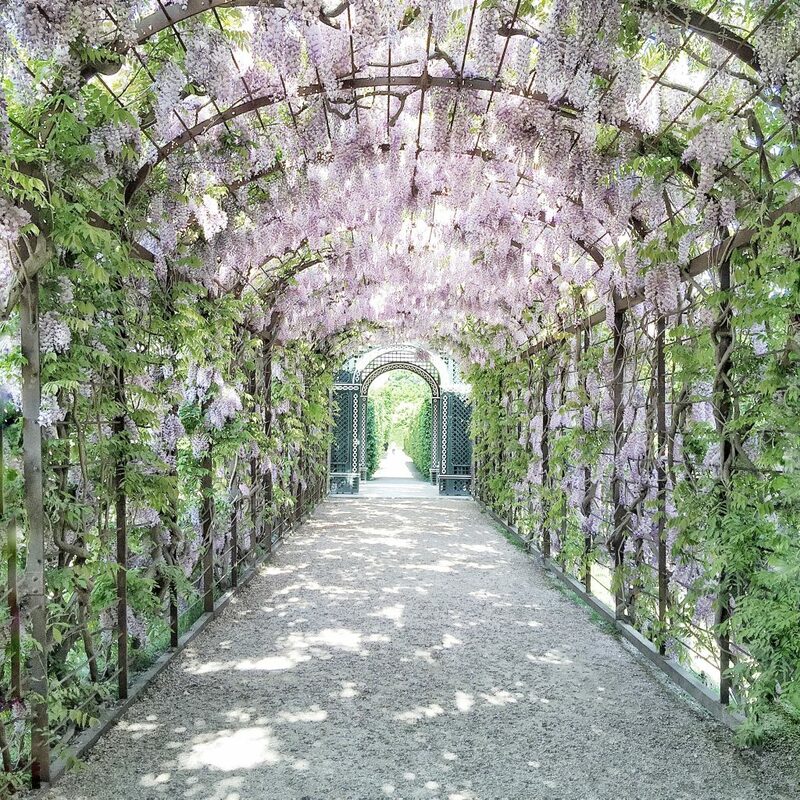 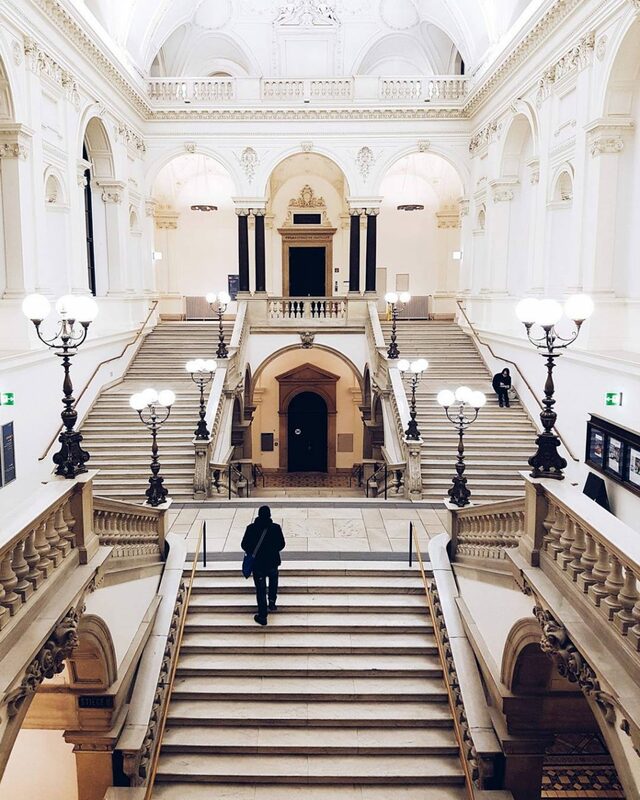 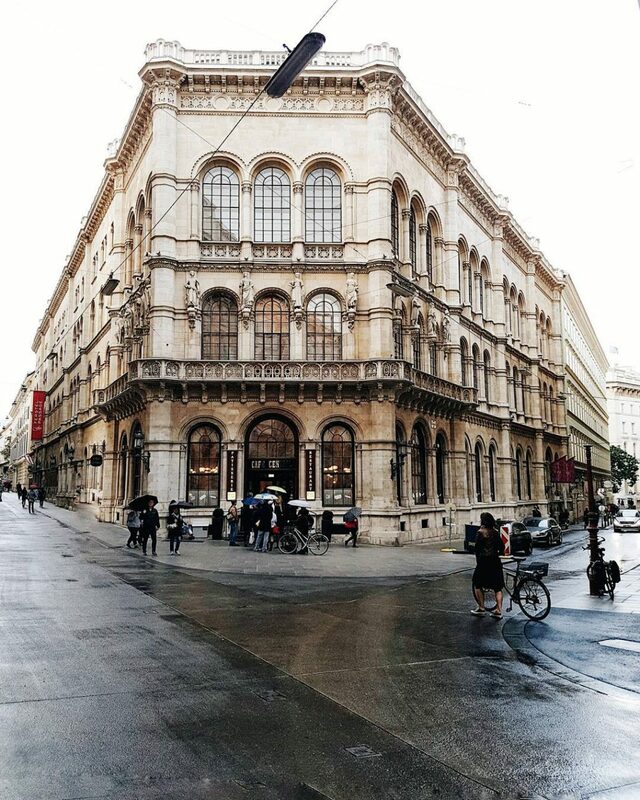 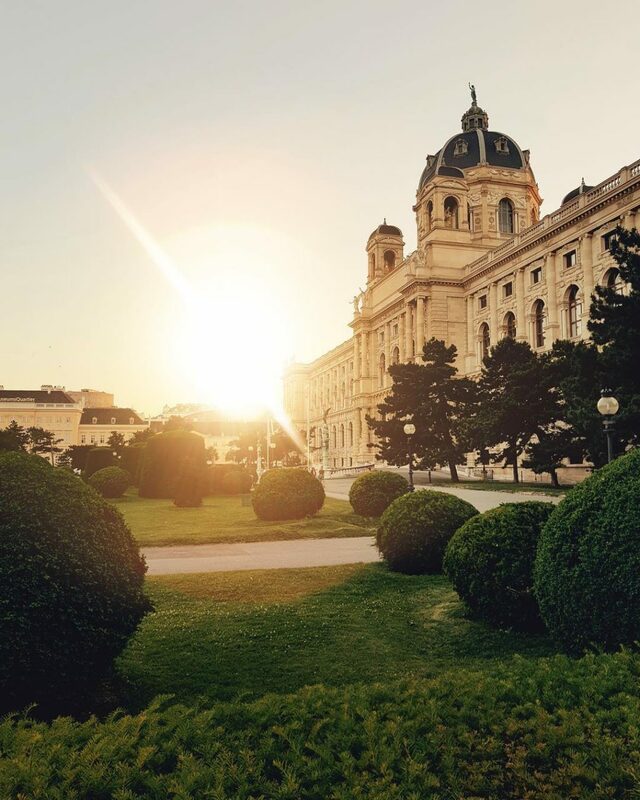 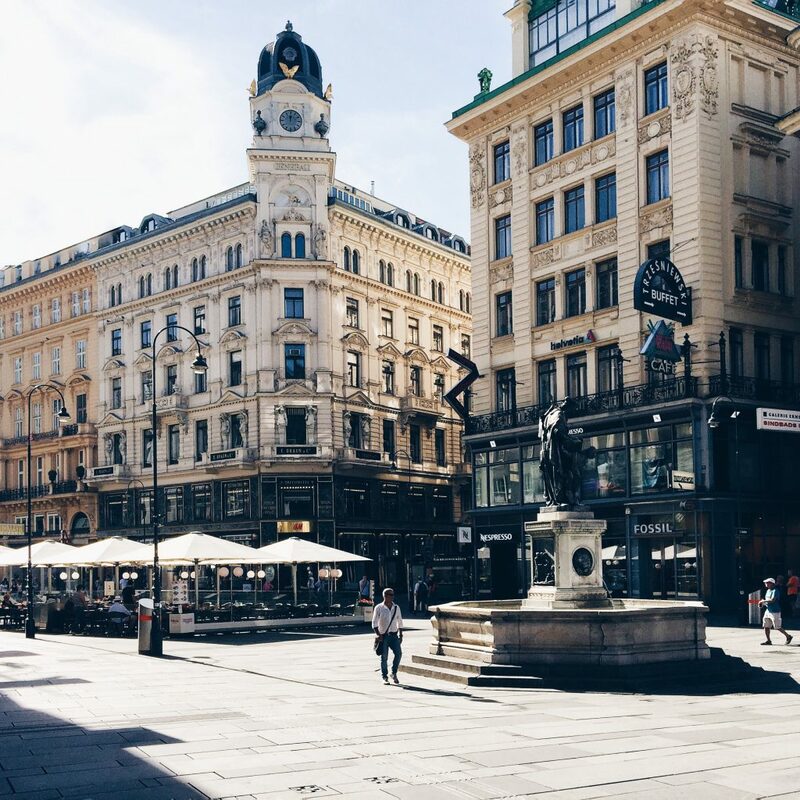 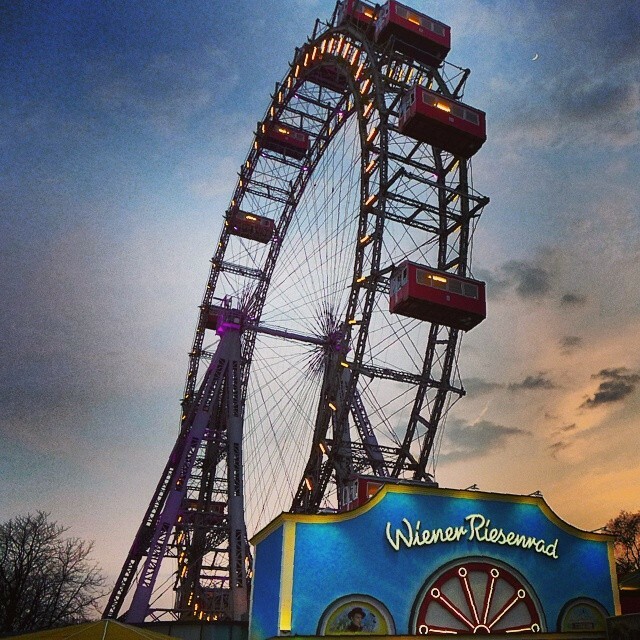 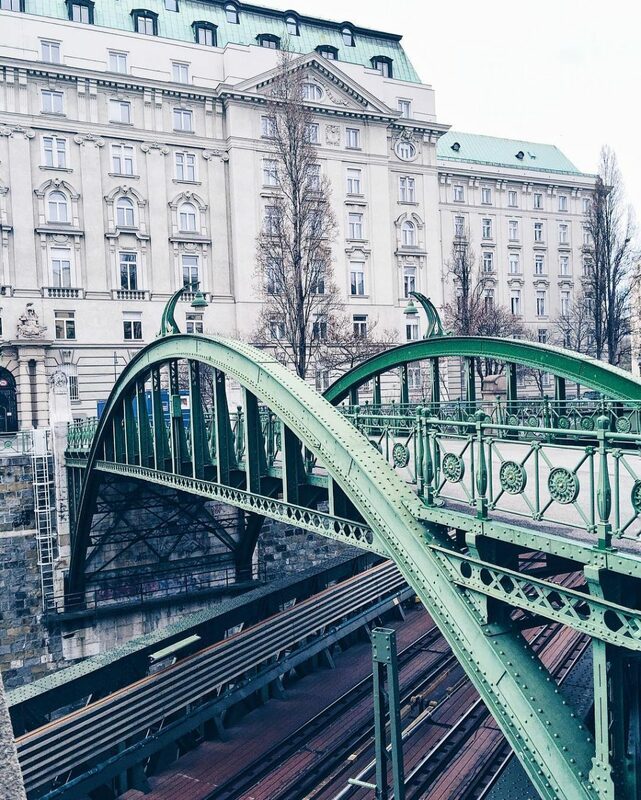 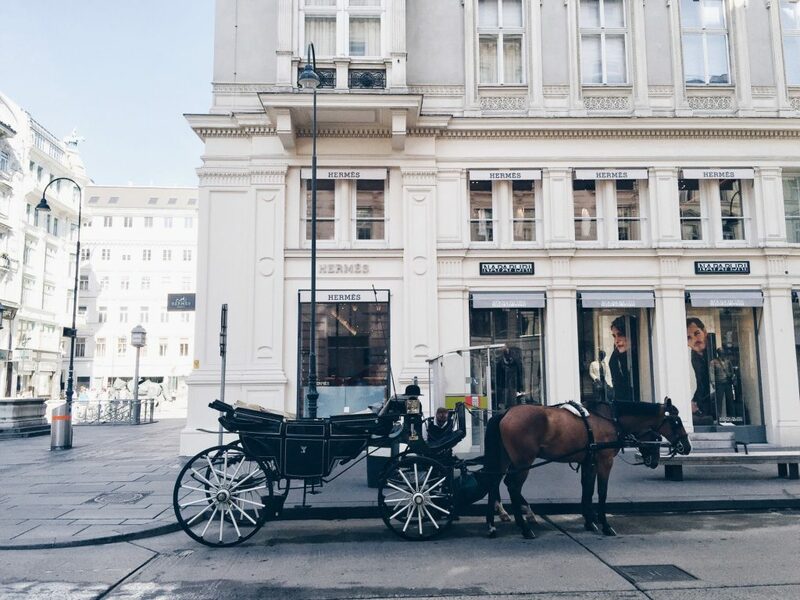 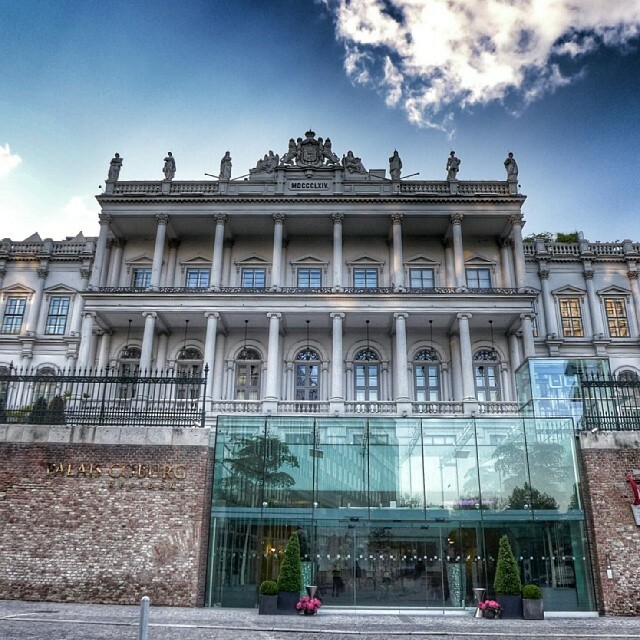 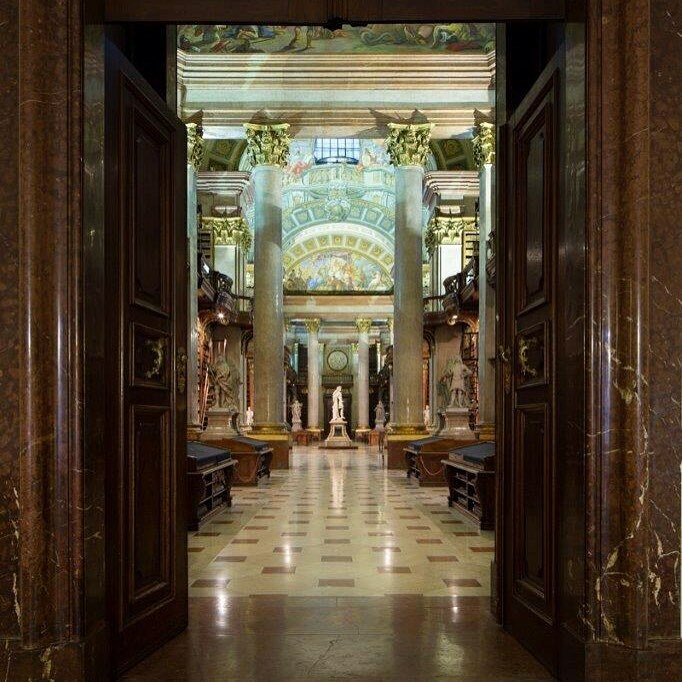 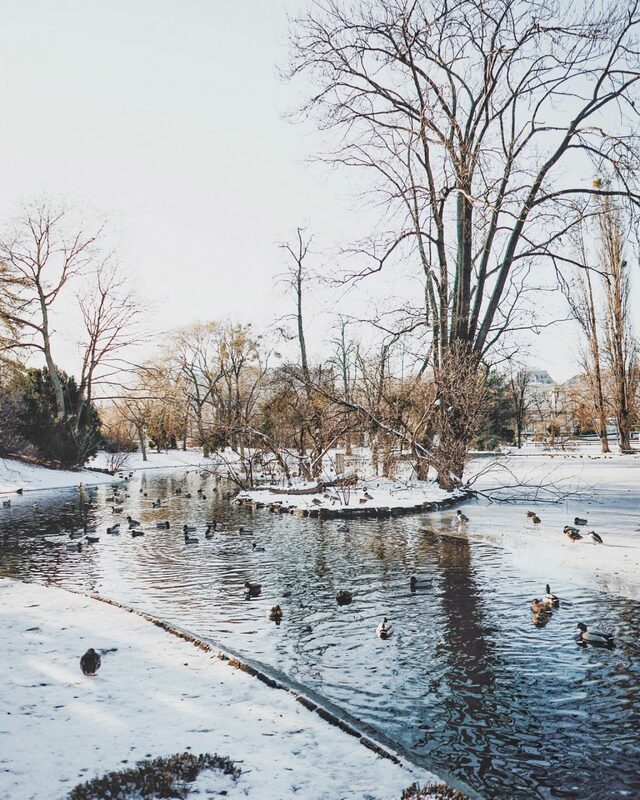 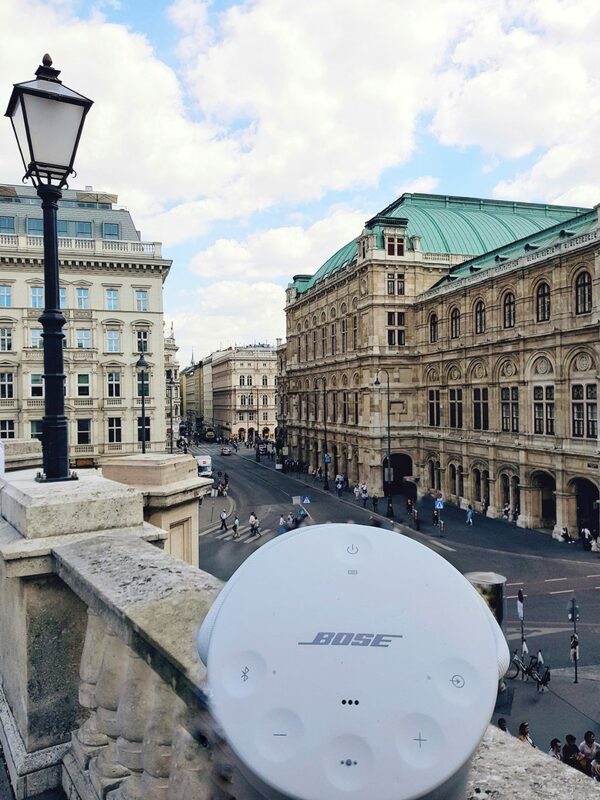 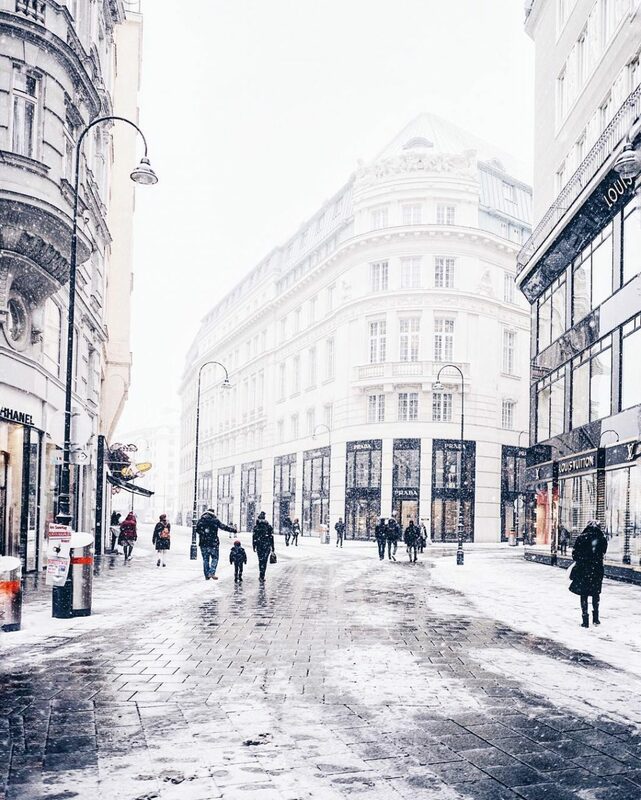 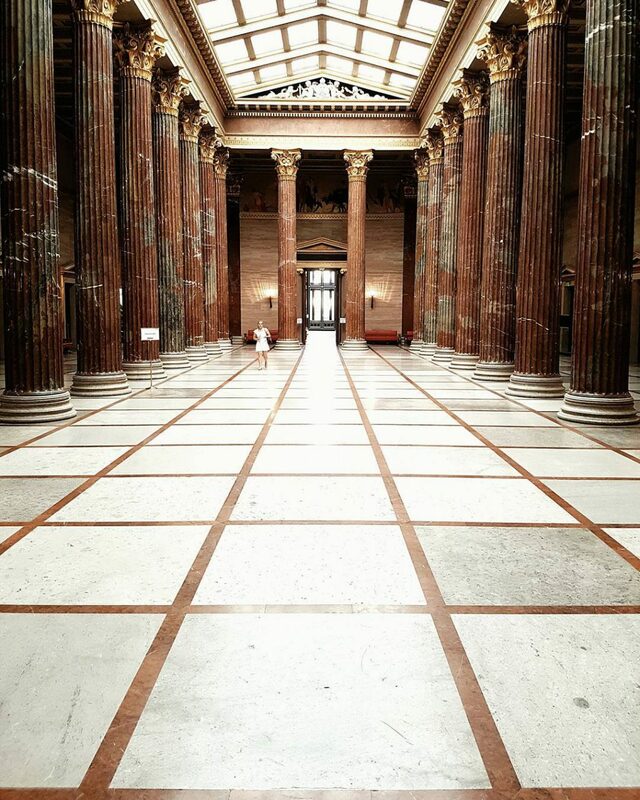 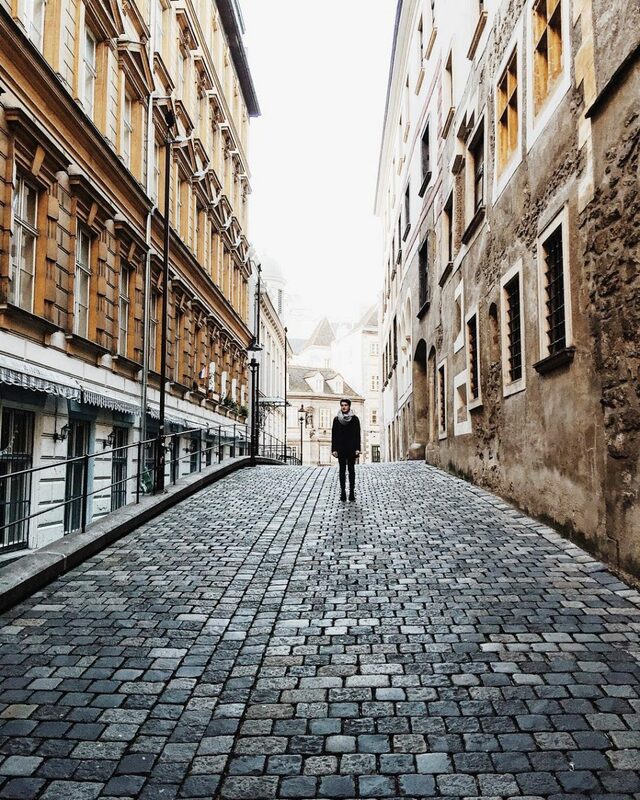 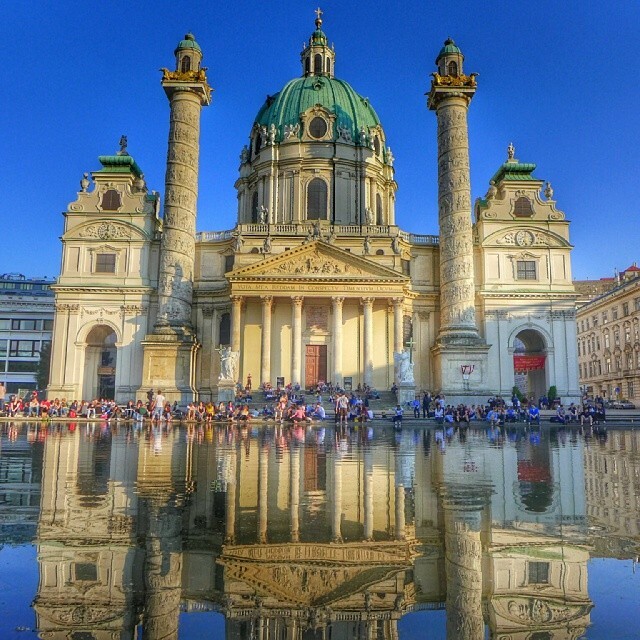 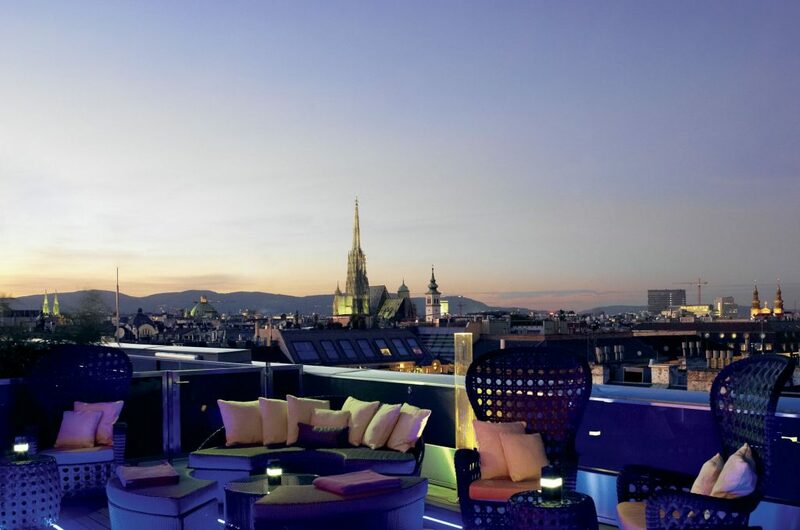 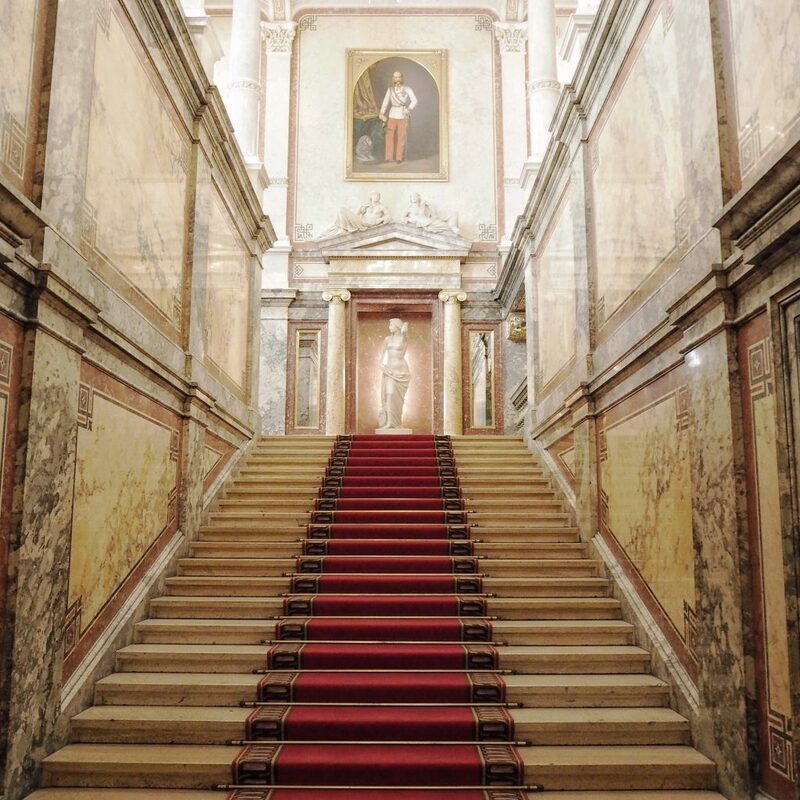 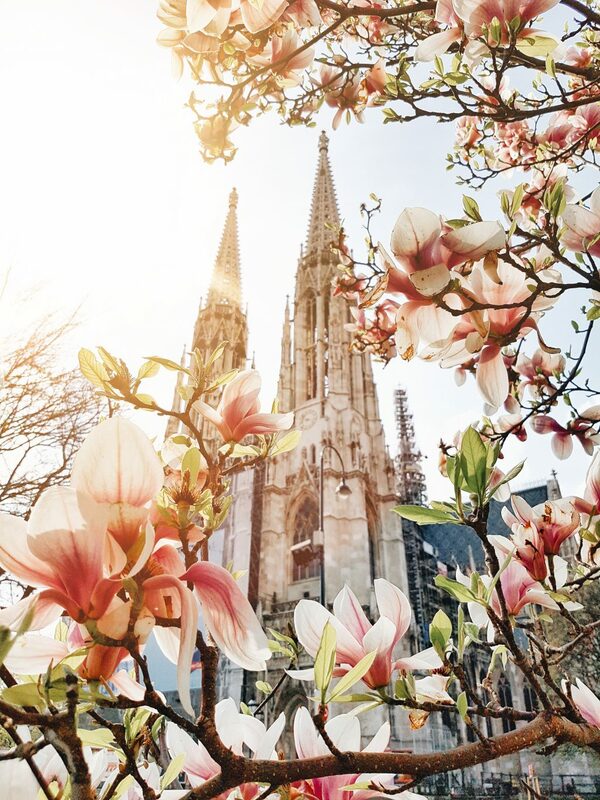 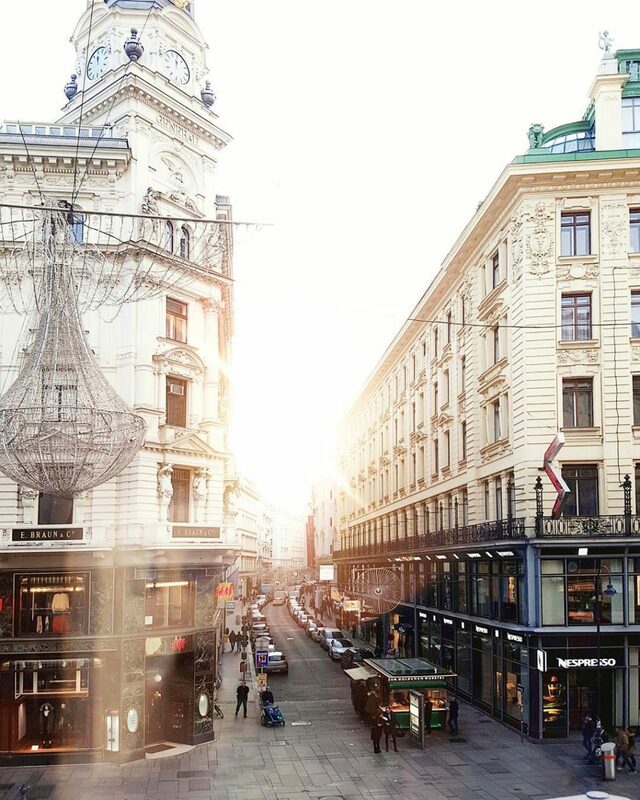 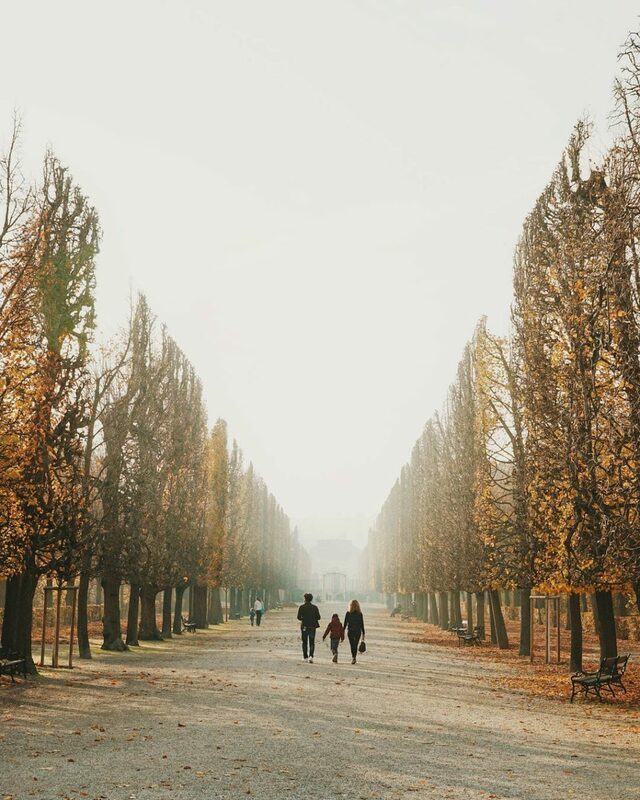 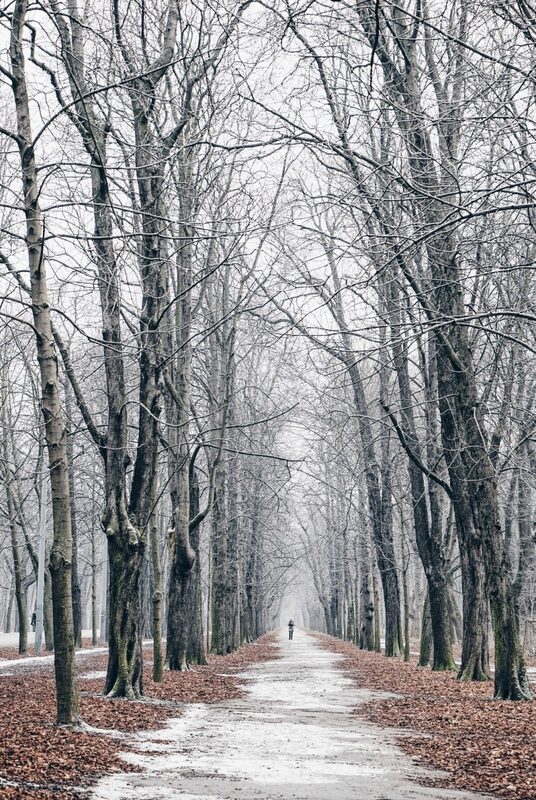 Vienna, the capital of Austria and one of the most elegant cities in Europe, is a must-visit any time of the year. 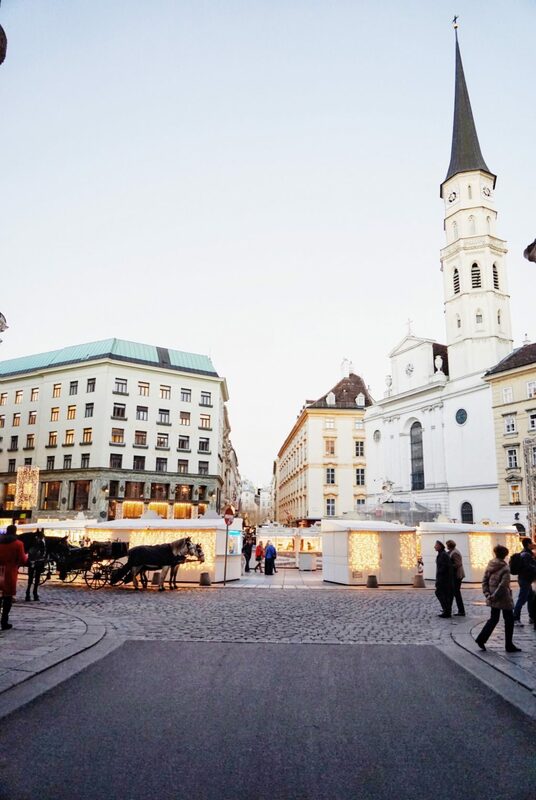 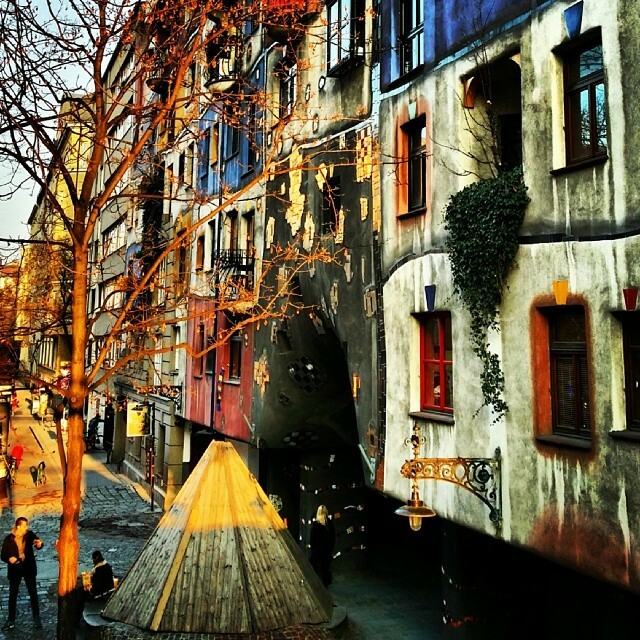 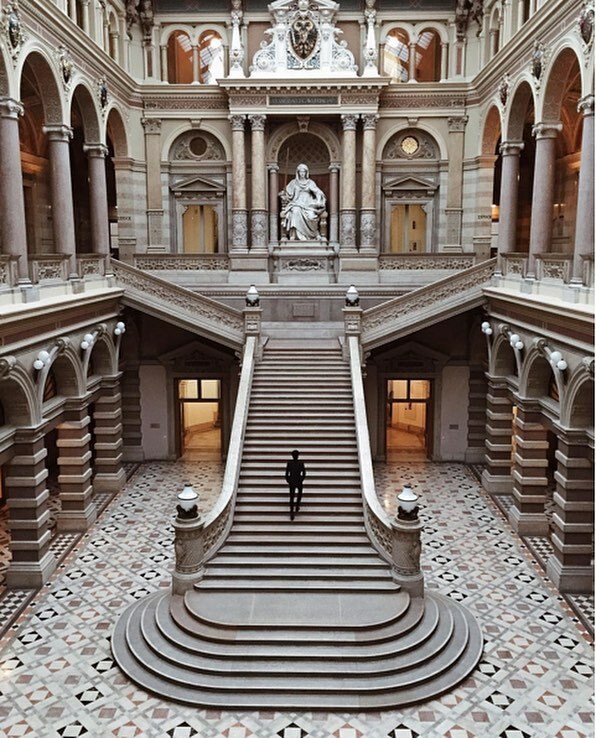 Apart from art and architecture, the city offers many unique experiences, such as its traditional coffeehouse culture, magical Christmas markets and vineyard hopping in the city itself. 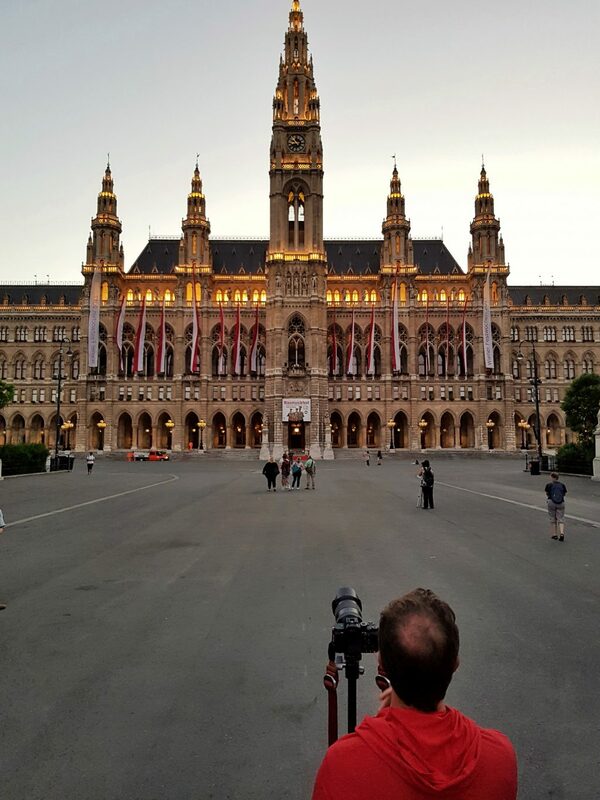 Really beautiful pictures Greg. 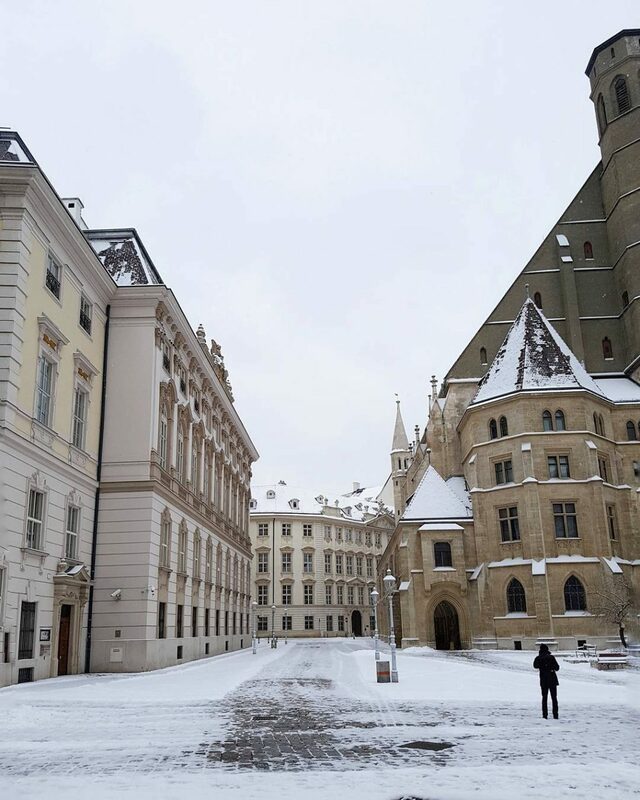 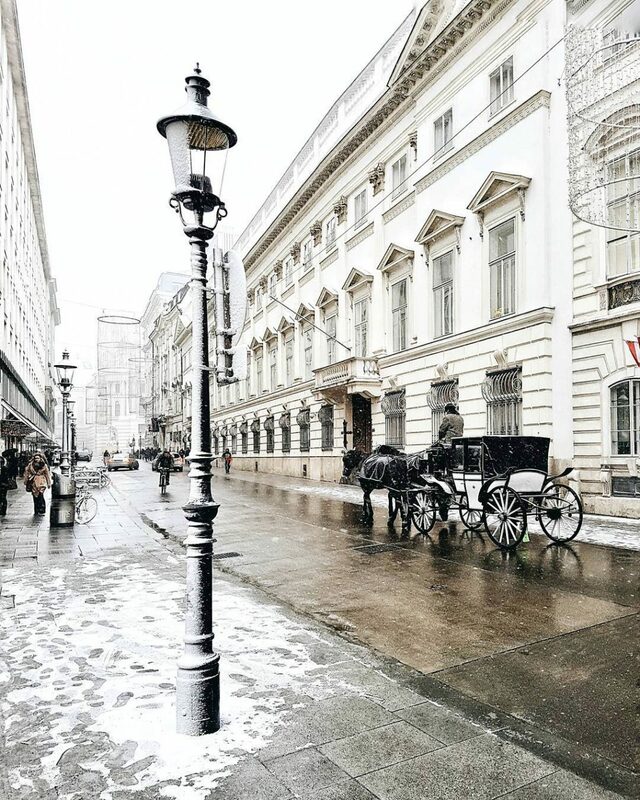 I particularly like the snow shots and the one along the Graben with the Fiaker!